Eden Hazard's (£10.1m) stunning individual goal helped seal Chelsea’s 3-1 victory over Arsenal with the Belgian collecting the maximum three Fantasy Premier League bonus points. The Blues midfielder earned a total of 43 in the Bonus Points System (BPS) having completed 10 dribbles in Saturday's contest, more than any other player in Gameweek 24. Managers might be surprised to see that the remaining bonus points went to Arsenal players. 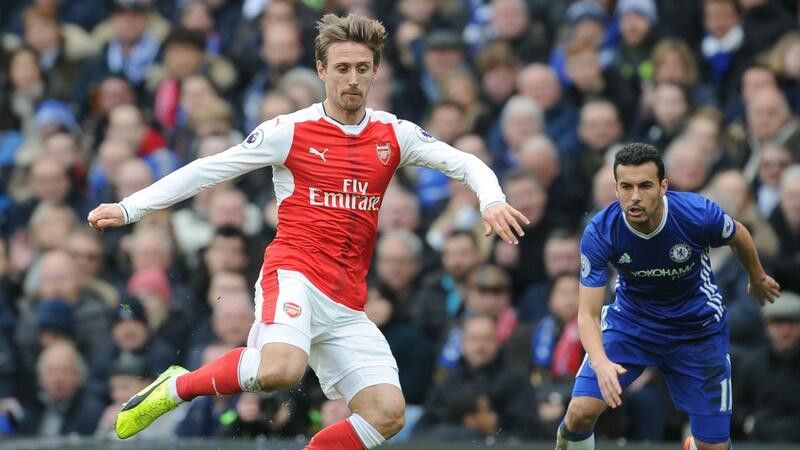 Nacho Monreal's (£5.9m) got two bonus points as he scored 27 in the BPS. As well as supplying the assist for Olivier Giroud's (£8.5m) late goal the left-back completed 90% of his 64 attempted passes. Despite coming on after 65 minutes, Giroud's headed finish earned the Frenchman 26 in the BPS to claim a single bonus point. Chelsea's Diego Costa (£10.5m) missed out on bonus points, even after his two assists. This was because his BPS score of eight had 18 BPS deducted after the striker was tackled on nine occasions and ruled offside three times. Costa also committed three fouls and missed the target with three shots. Hazard had to settle for second spot in the ICT Index, with his 10.7 overall score beaten by team-mate Marcos Alonso (£6.7m) who recorded 12.0. Having opened the scoring, Alonso was awarded the top Threat score in the Stamford Bridge victory. The wing-back recorded three efforts on goal, two from inside the Gunners' penalty area, and has produced 28 goal attempts this season - more than any other FPL defender. Pedro (£6.9m) placed third in the Index with the top Creativity score of the match. The winger created four chances and succeeded with two of 11 crosses. Hazard's first goal from open play since a Gameweek 14 strike at Manchester City has reversed a spell of heavy FPL sales. Sold by more than 290,000 managers since Gameweek 19, Saturday's 11-point return has brought Hazard into more than 40,000 new squads ahead of Gameweek 25. Costa's brace of assists took his season points tally to 137, although the striker has now scored only once in his last four Gameweek starts. Meanwhile, Alonso continued to underline his potential in attacking areas. A fourth goal of the season means that he has now delivered an average of 6.3 points per match; his nearest defensive rival, Tottenham Hotspur’s Kyle Walker (£6.3m), is next closest on 5.1. 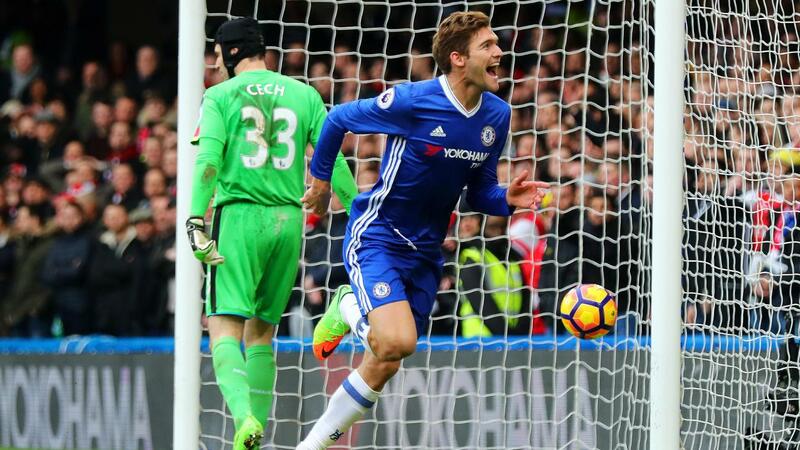 Since Alonso's first start in Gameweek 13, he has failed to deliver a clean sheet or a goal or assist on only three occasions. The defeat for Arsenal has had an impact on the stock of their FPL assets. With a missing fixture in Gameweek 26 due to Southampton's EFL Cup final involvement, even Alexis Sanchez (£11.8m), as the top-scoring FPL asset, has suffered significant sales. The Chilean has already been moved out by more than 34,000 FPL managers ahead of a Gameweek 25 home meeting with Hull City.